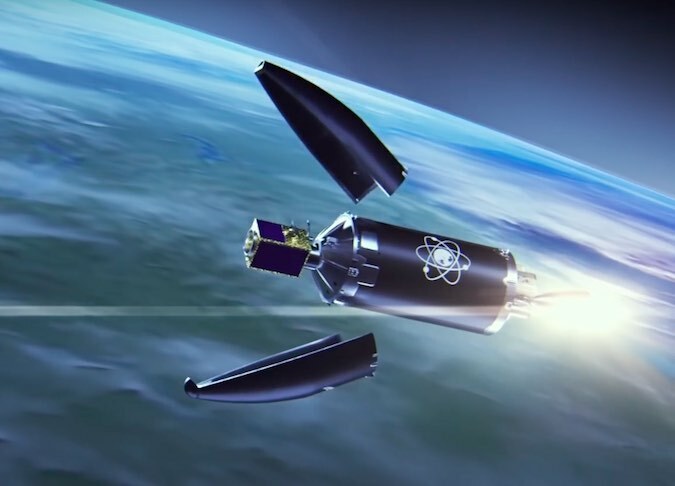 Rocket Lab’s light-class Electron launcher is set to take off on its fifthflight from New Zealand, aiming for a 264-mile-high (425-kilometer) orbit with DARPA’s R3D2 technology demonstration satellite. 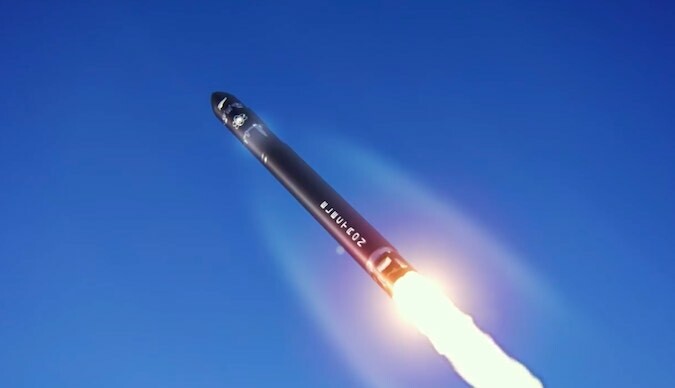 The two-stage, 55-foot-tall (17-meter) rocket is scheduled for liftoff during a four-hour window opening at 6:30 p.m. EDT (2230 GMT) Sunday from Rocket Lab’s commercial launch complex on Mahia Peninsula on New Zealand’s North Island. 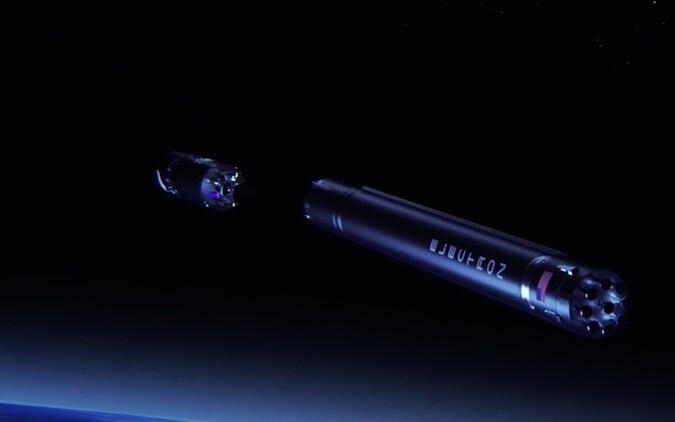 The privately-developed Electron launcher is making its fifth flight after its maiden flight in May 2017 reached space, but faltered before reaching orbit, followed by four successful missions in a row that deployed nanosatellites into low Earth orbit. Read our mission preview story for details on the launch and the R3D2 satellite. 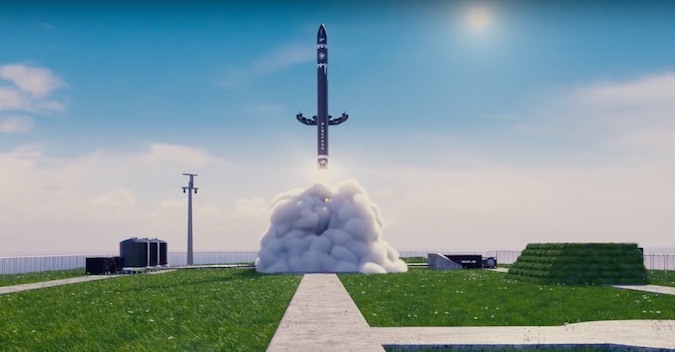 The timeline posted below is accompanied by animation provided by Rocket Lab that illustrates the approximate appearance of the major flight events. The Electron rocket lifts off on the power of nine kerosene-fueled Rutherford main engines, generating 34,500 pounds of thrust at liftoff and powering up to 41,500 pounds of thrust as the rocket climbs into the upper atmosphere. The Electron rocket experiences the most intense aerodynamic pressures at this phase of flight. The nine first stage Rutherford main engines shut down after a two-and-a-half minute burn. 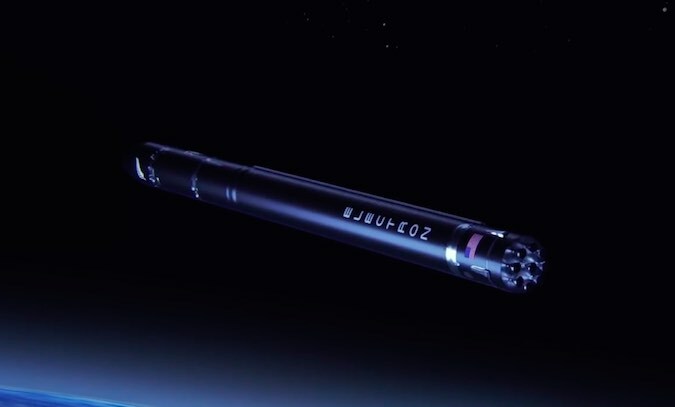 The Electron’s first stage separates from its second stage. 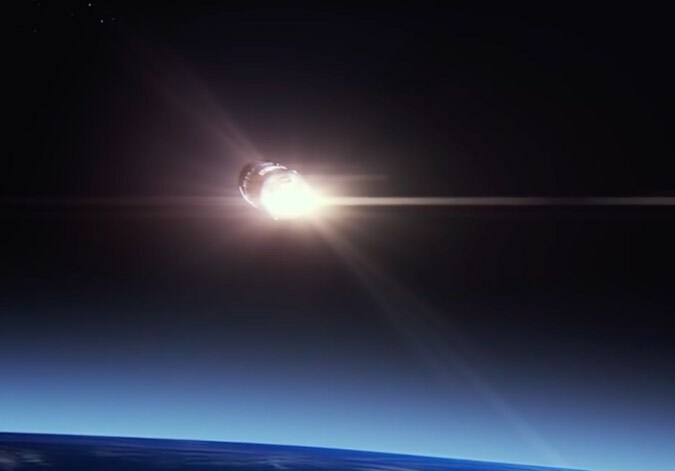 The Electron’s second stage Rutherford engine ignites to continue the trip into orbit, producing approximately 5,000 pounds of thrust in vacuum. 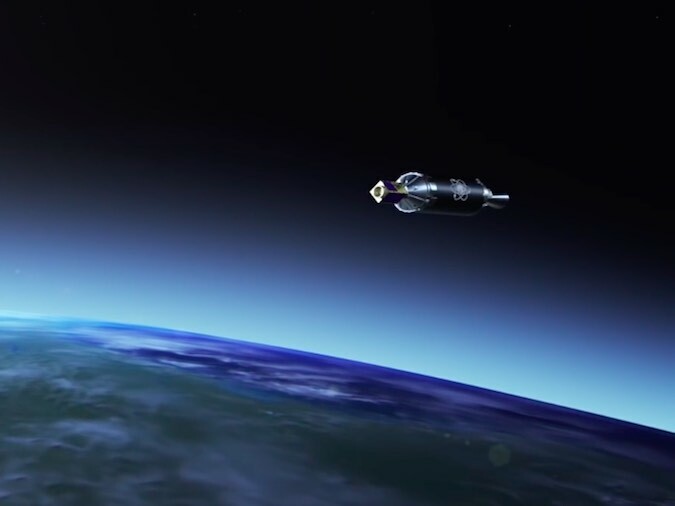 The Electron rocket’s payload fairing, which protected the satellites during the initial phase of ascent, jettisons once the rocket is above the dense, lower layers of the atmosphere. The composite 3.9-foot-diameter (1.2-meter) shroud will fall into the Pacific Ocean. 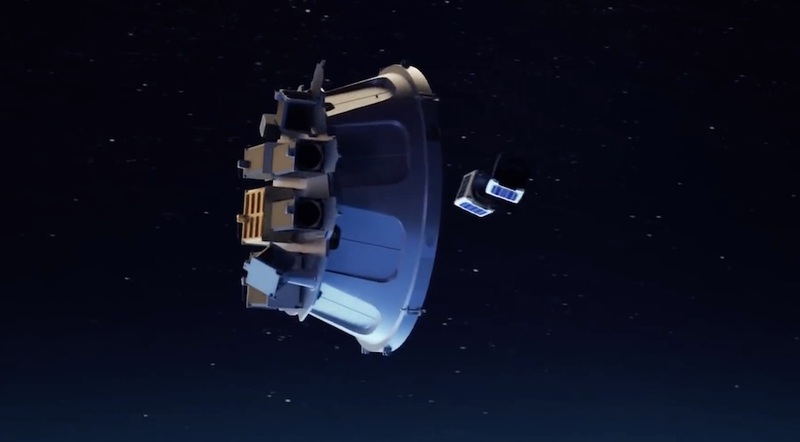 The second stage’s Rutherford vacuum engine shuts down after reaching an elliptical parking orbit. The Electron rocket’s kick stage separates from the second stage. 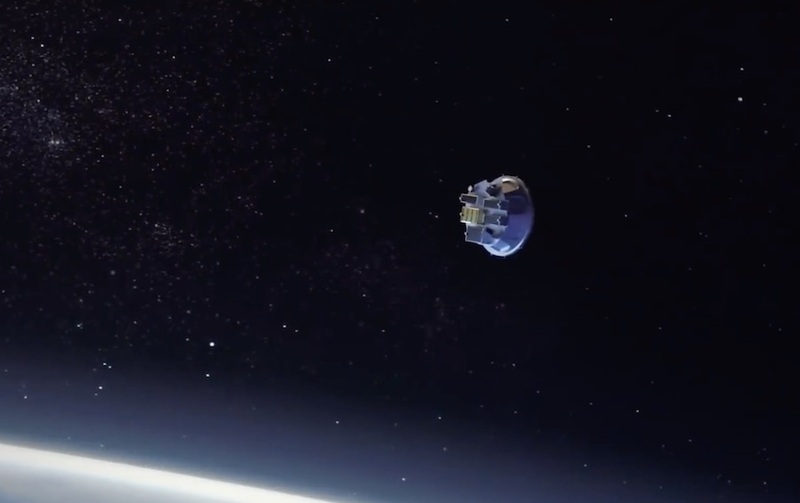 The kick stage’s Curie engine ignites for a 90-second burn to place the mission’s CubeSat payloads into a circular 264-mile-high (425-kilometer) orbit with an inclination of 39.5 degrees. The Curie engine burns a proprietary non-toxic “green” propellant and produces about 27 pounds of thrust. 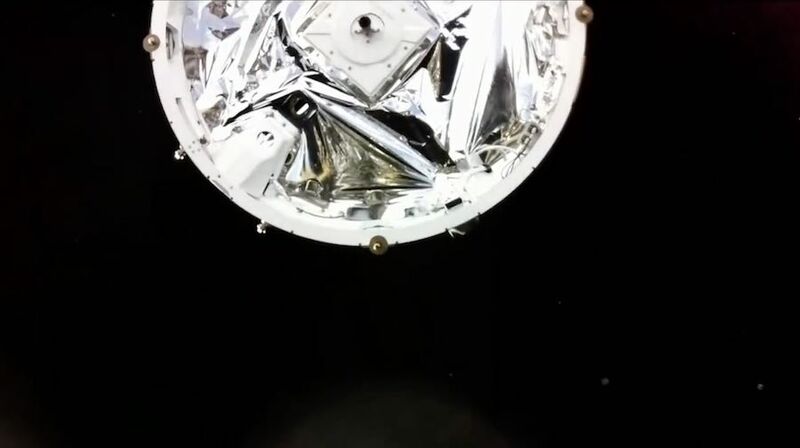 The kick stage’s Curie engine shuts down after achieving the proper orbit. 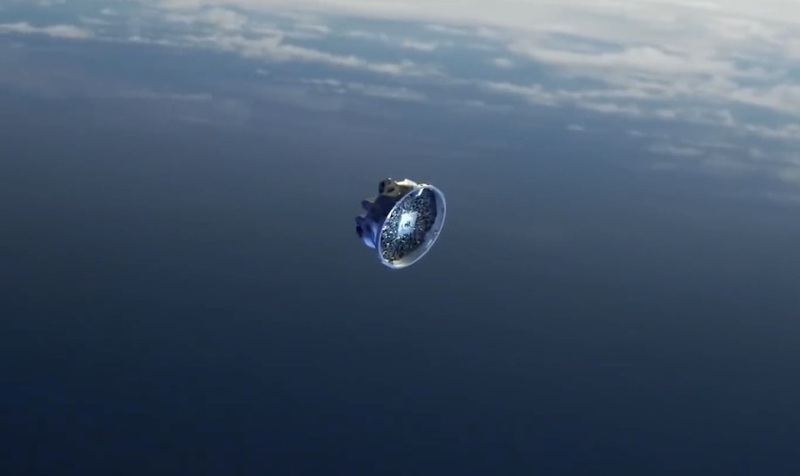 DARPA’s 330-pound (150-kilogram) Radio Frequency Risk Reduction Deployment Demonstration satellite separates from Rocket Lab’s Curie kick stage.